Is a contract and deposit required to book your booth? Yes, a signed contract and a non-refundable 50% deposit is required to secure your date. The remaining balance is due 10 business days before the event. We accept Visa, MasterCard, Discover, American Express, checks and cash. There is a $50 service fee for all returned checks. Yes we do. We are a licensed and insured business and can provide our insurance certificate to venues upon request. We service all of Orange County, Los Angeles County, San Diego County, Riverside County, Ventura County, San Bernardino County and all of Southern California. Please note, for locations outside of Orange County, a set up and delivery fee may apply, please inquire for details. Can we see the photo booth in action? Yes! Contact us to make an appointment to visit our showroom where you view our set up and try out the booth yourself! Do you offer any other services besides photo booth rental? We do! We are a part of a family of companies and can provide DJ, lighting, chiavari chairs, pipe & drape and photography for your special event. All our companies are family run and client satisfaction is our priority! We have a combined total of over 25 years of experience in the special events industry so we know how to make your event memorable for you and your guests! Visit our other websites for more information about other services: Carcano DJ Audio Visual & Lighting, Chiavari Chairs 4 Rent, SoCal Pro Events, and Stefani Welsh Studios. Is your question not on this list? Call, text or email us and we will respond within 24 hours. 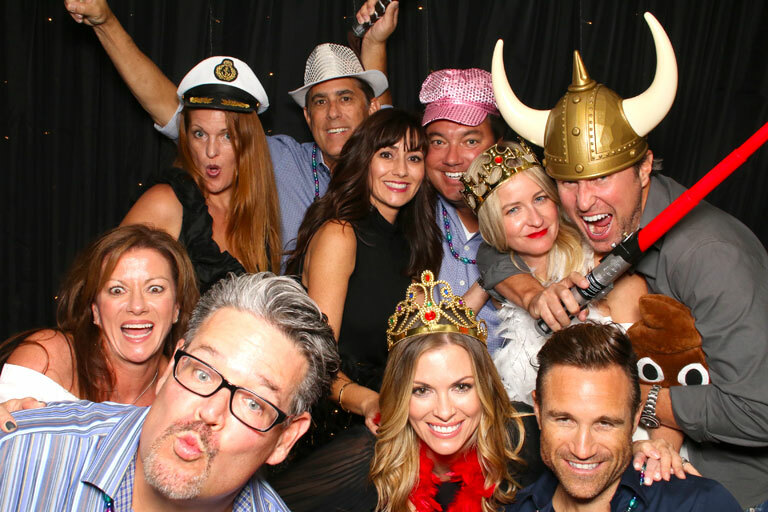 Our number is (949) 813-5513 or email us at info@capturephotobooths.com.